Fukushima and Koriyama are considered as Nakadori area. The area is surrounded by Abukubo mountains and Oou mountains. Fukushima and Koriyama are the biggest cities in Fukushima prefecture. 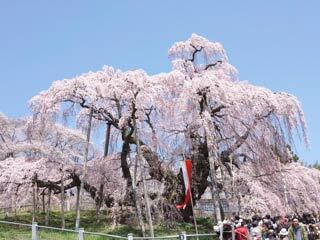 This are is used to be an important transportation area connect Edo and Tohoku since Edo period. There are many historic sight such as castle are in this area. Use Tohoku Express Way. Exit at Koriyama. Use Tohoku Shinkansen to Koriyama Station.